The featured demo and used components listed for sale below are carefully inspected to make sure they’re working properly. Please see note at the bottom of the list for more information on conditions and terms of sale. 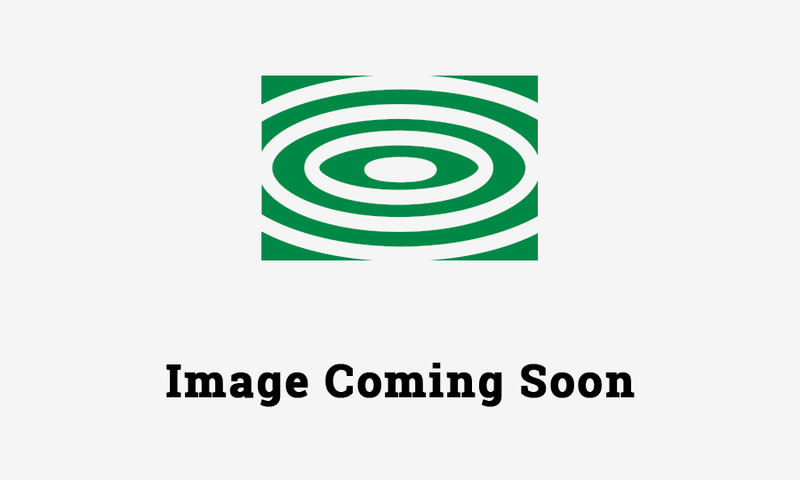 This is a list of featured products; for a complete list, please e-mail us. Please note- we don’t buy used components, or accept items for consignment unless part of an upgrade purchase. 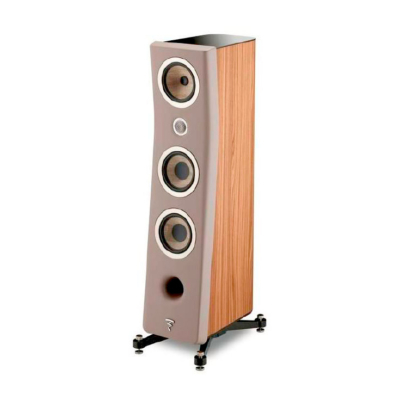 Magnepan’s CCR center channel is designed as a companion center channel speaker for the higher end Maggie models including MG3.7, MG20.7, and MG30.7. 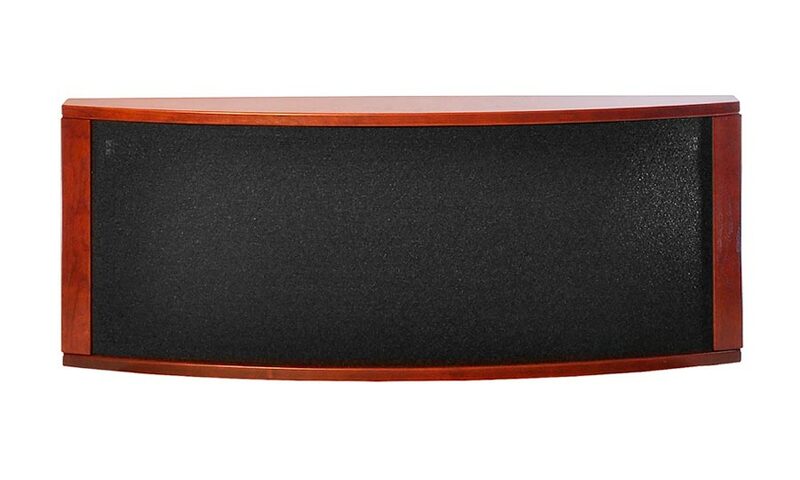 This used consignment speaker is finished in black cloth with cherry trim. 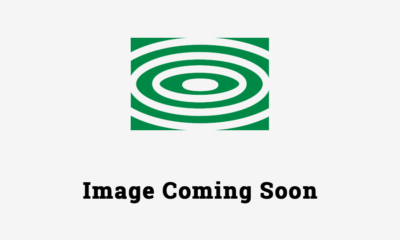 Visit Magnepan’s site for more information here. 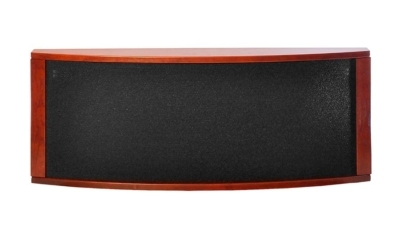 The MC1 is Magnepan’s two-way quasi ribbon speaker that’s designed to be mounted to a wall or the side of a cabinet. This consignment pair is finished in black cloth with dark cherry trim. Visit Magnepan’s site for more information here. Just in on consignment we have a used Oppo UDP-205 universal disc player. Highly regarded for both audio and video performance and becoming scarce, this unit is in very good condition with original box, packing, etc. 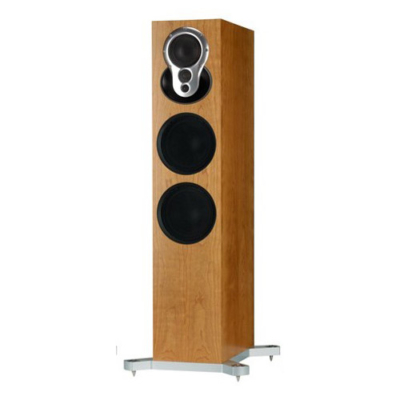 Linn’s Akurate 242 speakers are an elegant, full-range floorstanding model that work well with many high quality stereo power amps and can also be upgraded to Linn Aktiv operation with multiple amps for even higher performance. This used pair of 242s is finished in cherry with silver 3K arrays and bases. Original boxes and packing included. 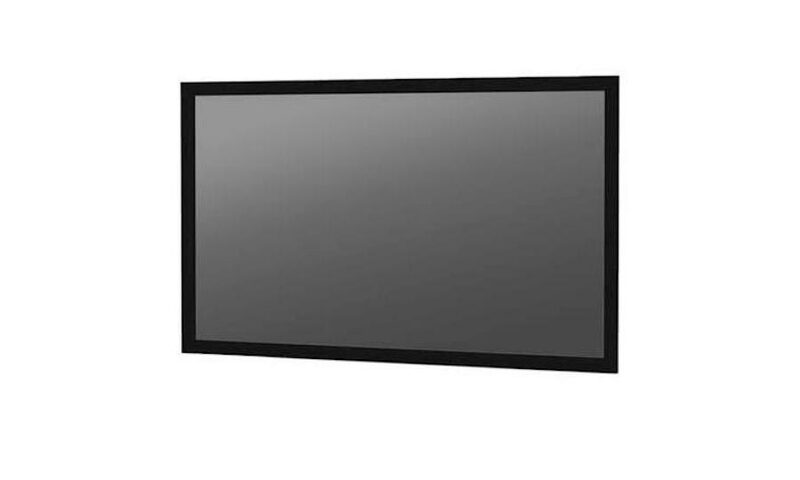 As part of a small store remodel, we’re offering for sale our demo Da-Lite Parallax projection screen. 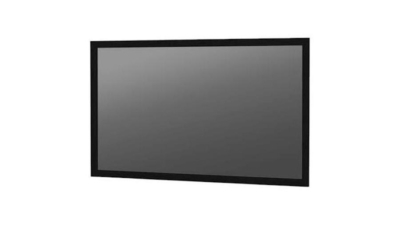 It’s the top choice for projection screens, able to deliver a very bright and color-neutral picture while at the same time rejecting ambient room light so you can enjoy what you’re watching without requiring a totally dark room. Our demo screen is in top shape, measuring 54″ x 96″, 110″ diagonal. We recommend it with our Sony 4K HD projectors and most any others. Here’s a very nice condition VTL tube power amp, the original ST-150, manufactured in 2000 and still a superb sounding amp. 150 watts per channel. Original box, packing, and manual. Used, one-owner trade in. The Klimax Solo amps are Linn’s best power amp ever made, beautiful mono amps enclosed in a machined from solid aluminum chassis. These Solos are current spec with Dynamik power supply, and include original box and packing. They’re in pristine shape, a one-owner model that we originally sold. Terrific match for any speaker. NAD’s HP50 headphones deliver a far more musical experience than most any other over the ear models costing considerably more and offer tremendous value at their normal price. Save now on new in box stock. Please note: demonstrator units (except for furniture) typically include box, packaging, and manufacturer’s warranty, and are in excellent condition. Furniture is for local sale only, as it cannot be shipped. Used components are in good working condition, however boxes, packaging, and manuals may or may not be available, and there is no warranty unless the original manufacturer’s warranty is transferrable. Used pieces that are owned by AudioConcepts may be purchased with any normal form of payment, and are taxable. Pieces that are on consignment for a customer are being sold directly to you by the customer. These sales are final, cash only, and non-taxable. We’re happy to hook up any of these products prior to purchase. If something interests you, call us at (214) 360-9520, or e-mail us.